This outstanding example of a 2019 Ford Edge Titanium is offered by Metcalfe's Garage Ltd. Want more room? Want more style? This Ford Edge is the vehicle for you. You appreciate the finer things in life, the vehicle you drive should not be the exception.  Style, performance, sophistication is in a class of its own with this stunning Ford Edge. This AWD-equipped vehicle handles well in any weather condition or terrain. You'll benefit from superb handling, improved steering and excellent acceleration. Look no further, you have found exactly what you've been looking for.